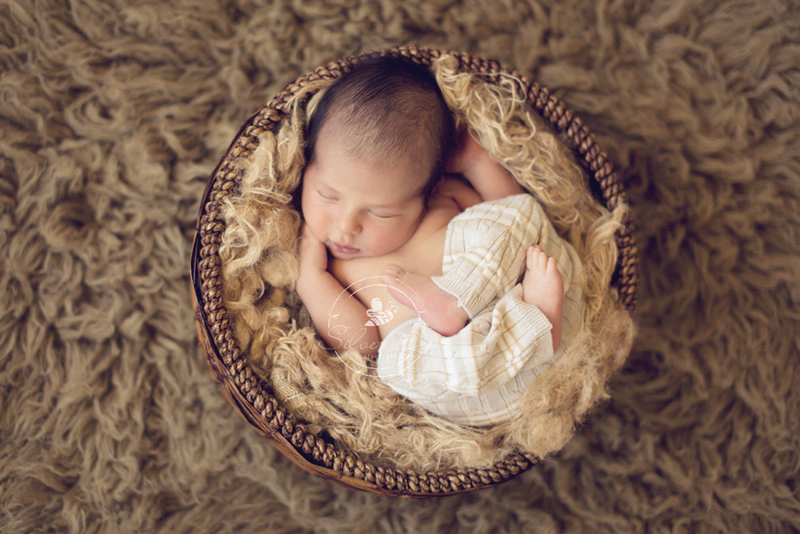 Best Newborn photos in Austin of 6 day old baby boy. Oh my goodness, my boy turned 12 today. TWELVE. And here I look at these photos I am about to present and think “how did he go from being as tiny as these little newborns that I photograph to being 12?” I am still in shock and feel like I just met him yesterday for the first time. 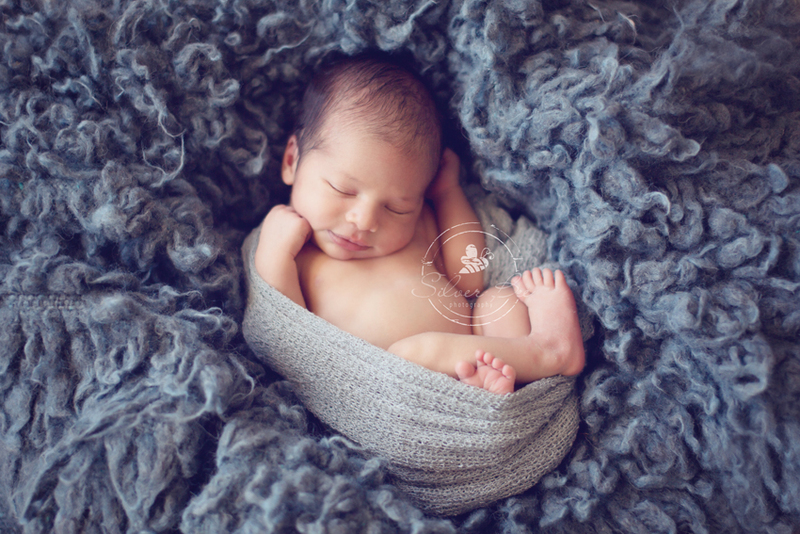 I’m telling you peeps, it goes by so quickly….so make sure you have a newborn photographer, me or not me, it’s a must! I so wished I was photographing newborns 12 years ago, to have these photos of my own. He was a preemie newborn and so very tiny. And as calm now that I recall. 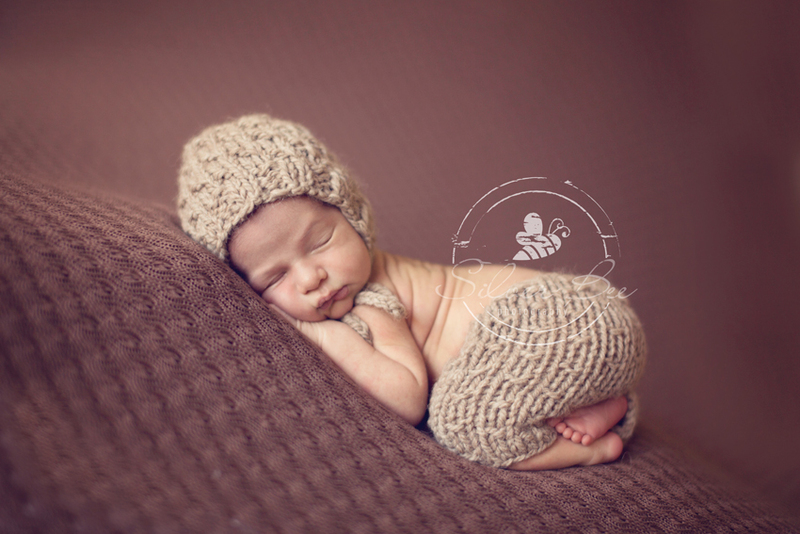 This little guy was by far the easiest baby I have photographed to date. I thought I would be done quickly, but because he was so easy, I kept going and going. Lots of props and setups used with him, you bet! It’s amazing at what these little ones like for comfort. Tucking in nice and tight for most, but some want to spread out a little more. He was a curly fella. Loved having his feet and knees tucked in. Honestly, no baby is the same, but I do love a good baby curl. They may have some similarities here and there but love that all are so different. This one here was just easy breezy and up for any pose. He had quite the audience this day of his newborn photos. Both grandmas drove in to see him and couldn’t keep their hands off him when I wrapped up. They were so very excited to get there hugs and snuggles in. Well, I guess how could they resist right? You know he is a special guy if grandma’s are driving to see him. I’m so happy I met this little guy and really enjoyed his family as well. He is surrounded with lots of love and is very blessed to be welcomed in the world with so much around him.